Earlier this month, GODSMACK released the official music video for “Bulletproof.” Directed by filmmaker Troy Smith, the song’s video is a short film that parodies the making of a rock video with cameos from Billy Ray Cyrus and Sebastian Bach. SULLY ultimately hires his crazy Italian cousin to direct the video and everything goes wrong. Click here to watch. Tonight, the band--SULLY ERNA [vocals, guitar], TONY ROMBOLA [guitar], ROBBIE MERRILL [bass], and SHANNON LARKIN [drums]--will kick off their 2018 live shows in Jacksonville, FL headlining at Welcome to Rockville, the first of seven U.S. festivals the band will perform at through July 14. Next up is their co-headlining six-week outdoor amphitheater tour with Shinedown which kicks off July 22 and hits more than 30 cities. CLICK TO VIEW GODSMACK'S 2018 TOUR DATES! 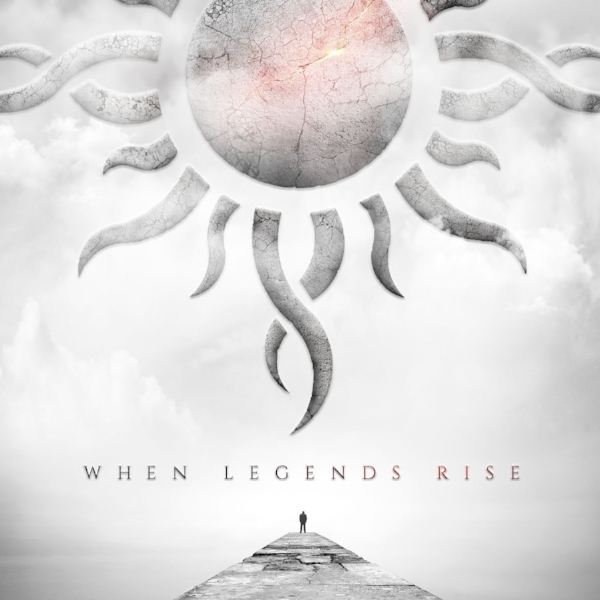 PRE-ORDER WHEN LEGENDS RISE + OUR FIRST SINGLE “BULLETPROOF” & TITLE TRACK AVAILABLE NOW!